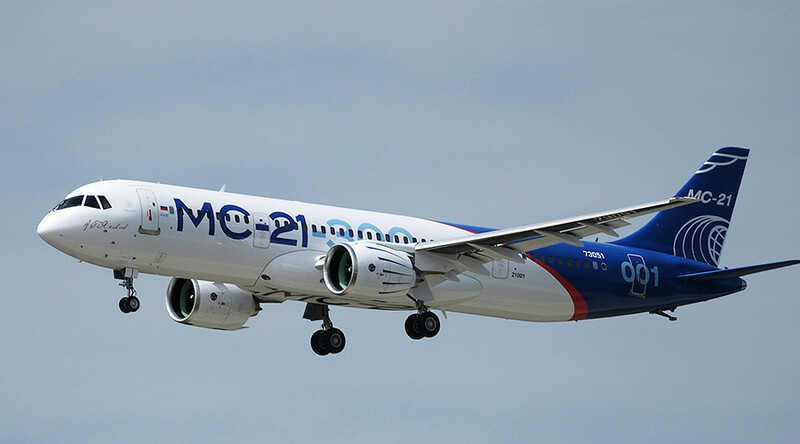 Russia’s leading airline Aeroflot has leased 50 domestically made MC-21 jets for its fleet. 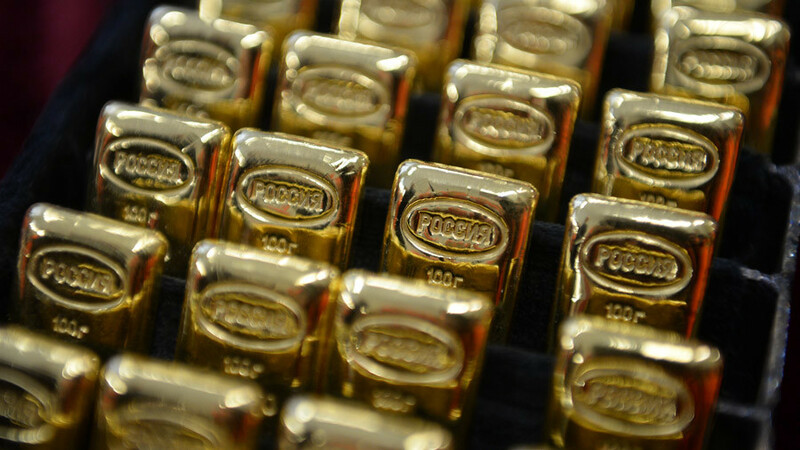 The leasing contract has been signed for a period of 12 years with a possible extension. Aeroflot will receive the first jet in the first quarter of 2020, with the full delivery to be completed by 2026. The total cost of leasing payments and maintenance fees exceeds $5 billion. Following this latest contract, the delivery of 220 MC-21 jets has now been confirmed. 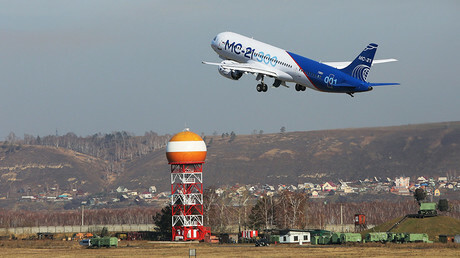 The state-run carrier has relied heavily on Airbus and Boeing jets, but the Kremlin has encouraged local carriers to introduce homemade aircraft, like the MC-21. The first 25 MC-21s delivered to Aeroflot will be equipped with American Pratt & Whitney PW1400G engines. It is possible that the remaining planes will be equipped with Russian-made PD-14 engines, which are to be certified later this year. The maiden flight of the Russian jet took place in May 2017. 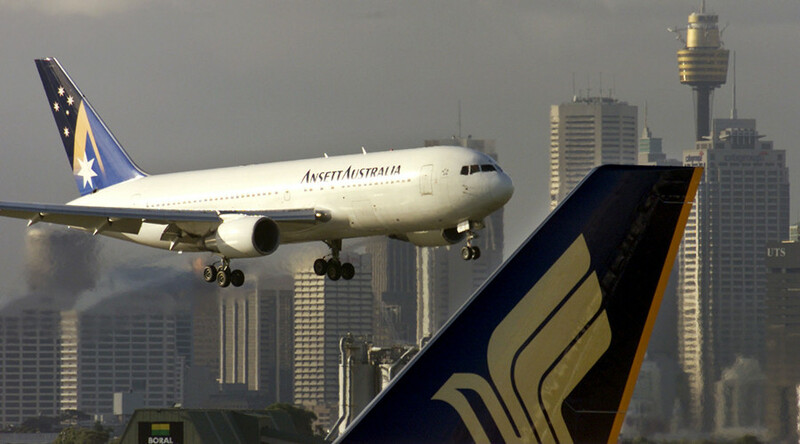 It can carry a maximum of 211 passengers, and seeks to compete with medium-haul jetliners such as the Boeing 737 MAX, Airbus A320neo and Chinese Comac C919. The main competitive advantages of the MC-21 include modest operating costs, which are 6-7 percent lower than its competitors. The jet will replace the remaining Soviet-era Yakovlev Yak-42, Tupolev Tu-134, Tupolev Tu-154, and Tupolev Tu-204/214 airliners. 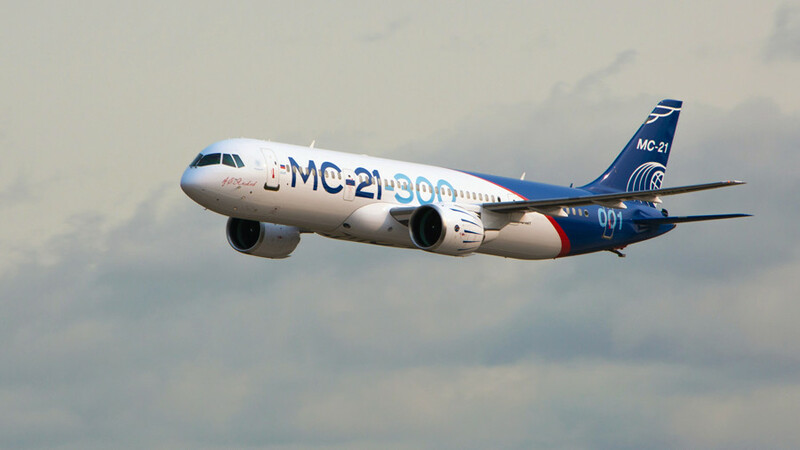 The MC-21 features a composite wing-design, which improves fuel efficiency. 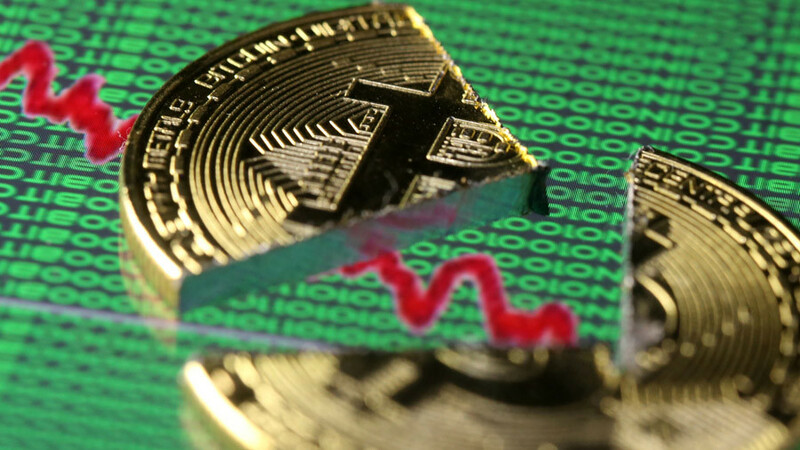 The aircraft is also designed to have a cruising speed that is superior to its Boeing and Airbus alternatives, and its price is tens of millions of dollars lower than its competitors.